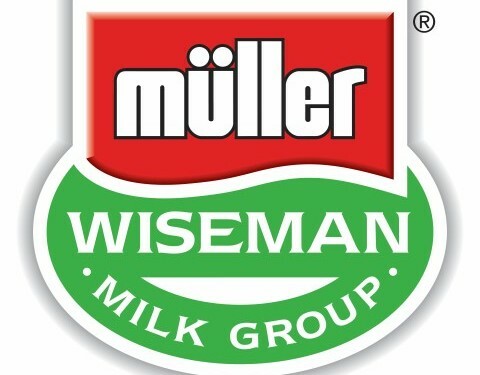 Müller UK & Ireland Group has confirmed that its milk price is to be adjusted downwards to 32.00p/L price from June. The move follows Arla’s decision last week to reduce its standard litre price in the UK by 1.27p/L taking it to 33.74p/L. Similarly to Arla, Muller says the 1.6p/L adjustment to the standard milk price from June 1 reflects cyclical supply and demand volatility throughout Europe which has seen milk production hitting record levels and a significant weakening in returns from globally traded commodities like cream and butter. However, it says the move contrasts with a cut by a major competitor which took effect from April 28, with just three days’ notice, which Müller highlights as an example of inconsistency in how the Voluntary Code principles apply across the industry. Müller has also stressed that its headline milk price is ‘clean’ and not subject to significant deductions for balancing, capital levies, membership retentions, butterfat taxes or haulage charges. In the 20 months since August 2012, farm-gate milk prices offered by Müller have risen by 36% to their current level (from 24.73p/L to 33.60p/L), and the company has stressed that while it must adjust its milk price from June to reflect current lower realisations, the long term outlook for the British dairy industry remains positive. Martin Armstrong, Head of Group Milk Supply for Müller UK & Ireland Group said: “Across Europe, farm-gate milk prices are reducing to reflect market changes. Whilst any correction in the farm-gate price is disappointing, the market is simply responding to higher levels of supply and a weakness in demand for dairy commodities. “Our focus is on minimising the impact to the dairy farmer members who supply us directly with their milk and ensuring that the milk price proposition we offer remains competitive over the long term. Müller UK and Ireland Group is wholly owned by the Unternehmensgruppe Theo Müller. It has 19 sites nationwide and employs almost 6,000 people across four business units: Müller Dairy, Müller Wiseman Dairies, Müller Minsterley and TM Telford. 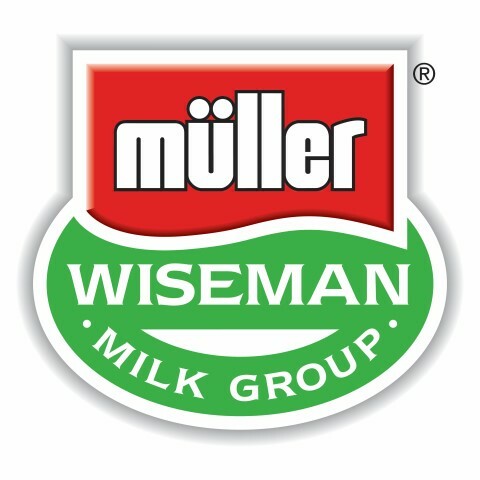 Müller Wiseman Dairies processes and delivers around 30% of the fresh milk consumed in Britain every day and is famous for its black & white cow-print branding. To make its range of dairy products, the company buys milk from more than 1,200 British dairy farmers. In Ireland it would be most well known as a yogurt manufacturer, with major brands such as Müller Corner, Müllerlight and Müller Rice.